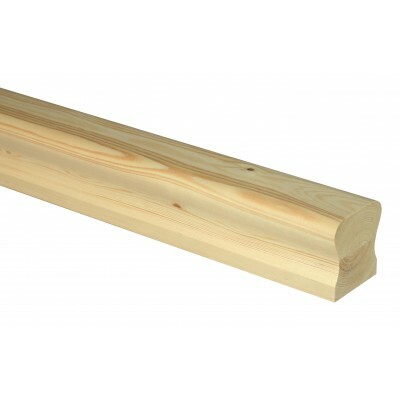 Trademark handrail made from quality pine. Supplied ungrooved. Compatible with Richard Burbidge glass panels fixed with brackets and the modern metal spindle range.